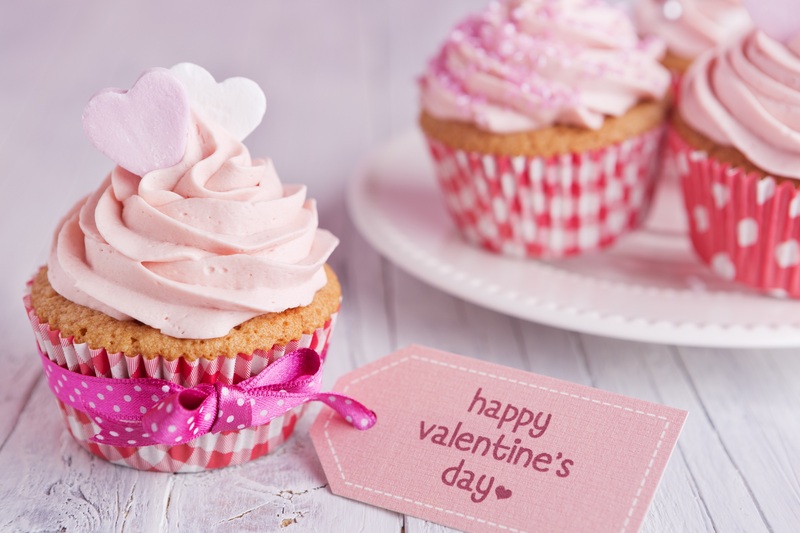 With Valentines Day only a couple of weeks away, we’ve been creating some great recipes that everyone will love! Making something that’s homemade really shows someone that you care and that you put in a lot of effort. Anyone can buy a gift but baking something delicious will definitely make more of a loving statement. Whether you’re baking for your husband, wife, partner, girlfriend, boyfriend, family or friends show someone how much they mean to you and give them a gift in the form of something yummy! They will absolutely love it and the feeling you’ll get by making something for someone will feel amazing! We would like to offer 10% off our boxes (valid for baker, vegan and gluten free boxes) for the February box so join now to receive your box in time. Use coupon code VALENTINES10 at checkout.